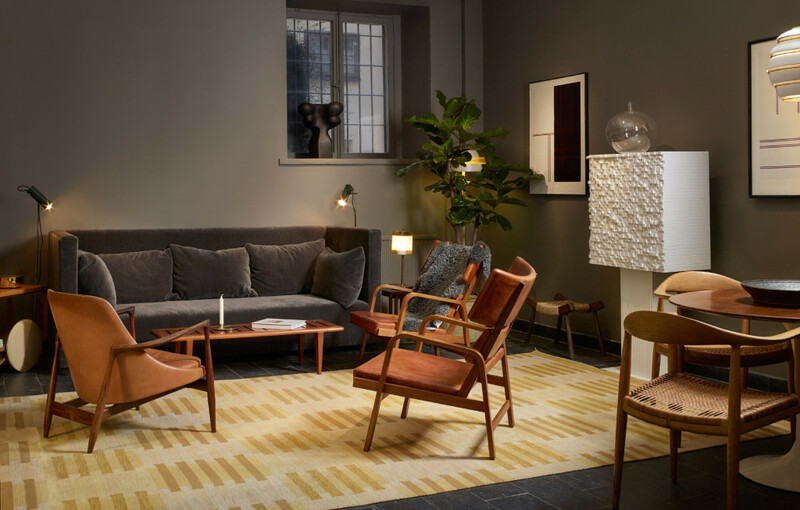 The world famous design icon Ilse Crawford has created a unique space within the Modernity showroom in Stockholm. 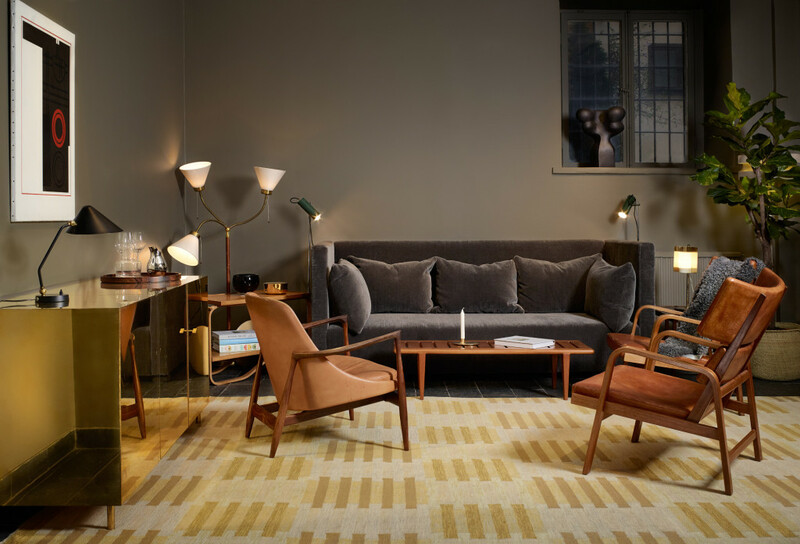 Modernity is proud to present for the first time publicly in Sweden her brass cabinet and the Ilse sofa. 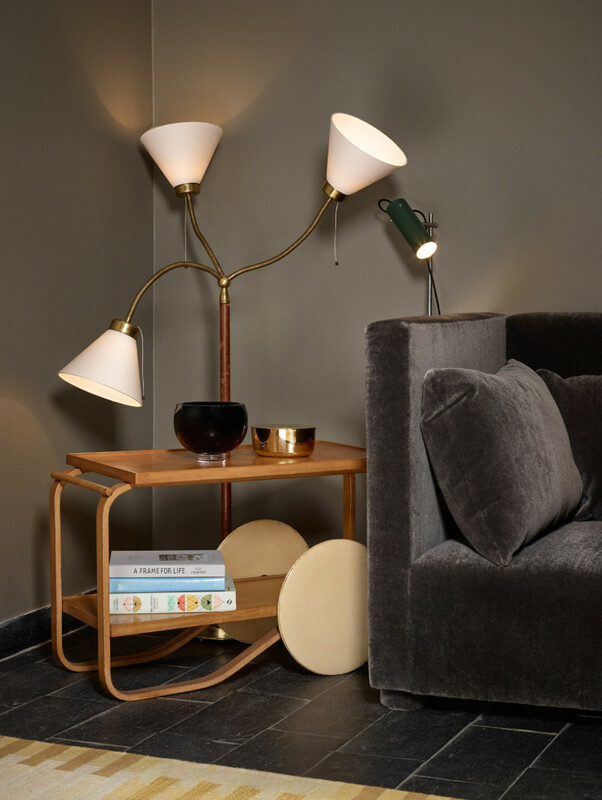 - Ilse Crawford and her design team have an exceptional feeling for creating inspiring environments in private homes, and in public spaces, says Andrew Duncanson at Modernity. Ilse Crawford is a designer, academic and creative director of Studio Ilse in London. Modernity and Studio Ilse have worked together on several different projects over the past years. 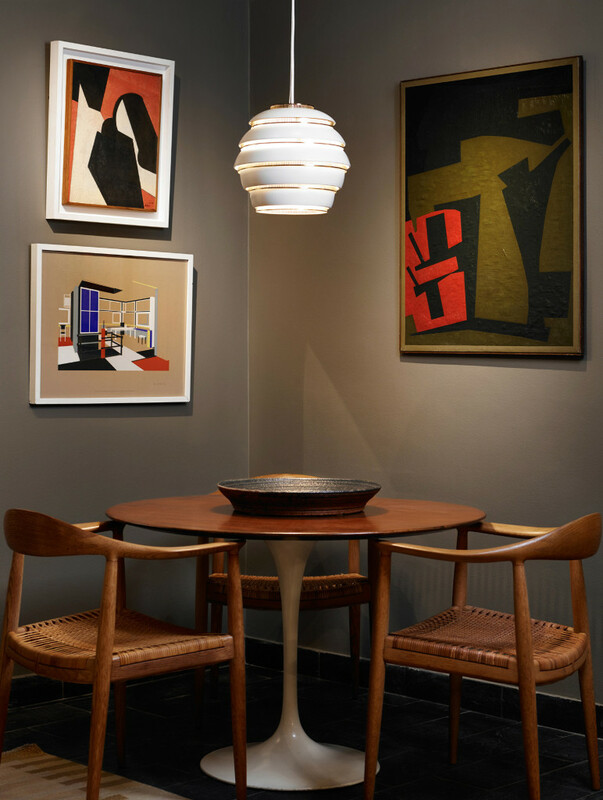 Ilse Crawford is known for using both contemporary pieces and vintage furniture and objects, which creates a special and eclectic environment. She emphasises the importance of creating environments where humans feel comfortable; public spaces that make people feel at home and homes that are habitable and make sense for the people who live in them. 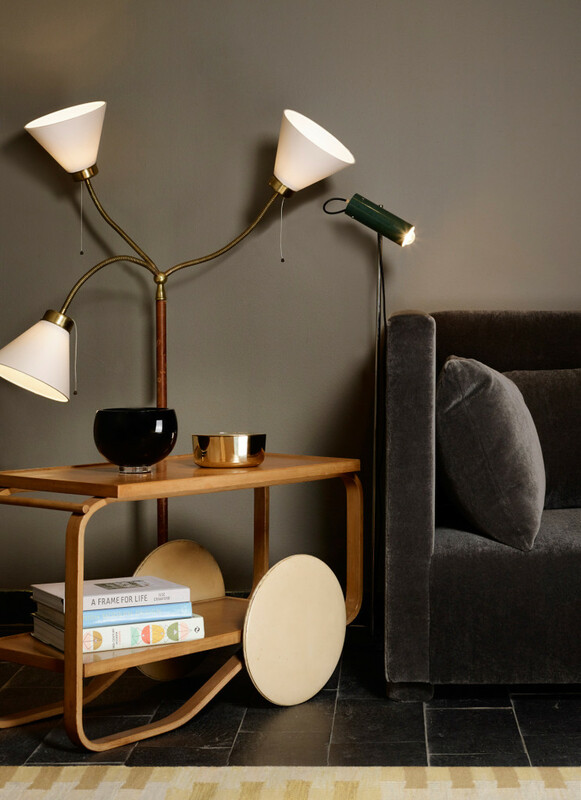 At Modernity, Studio Ilse, has created an entire room; from choosing the colour palette, to choosing the mix of furniture, objects and art. 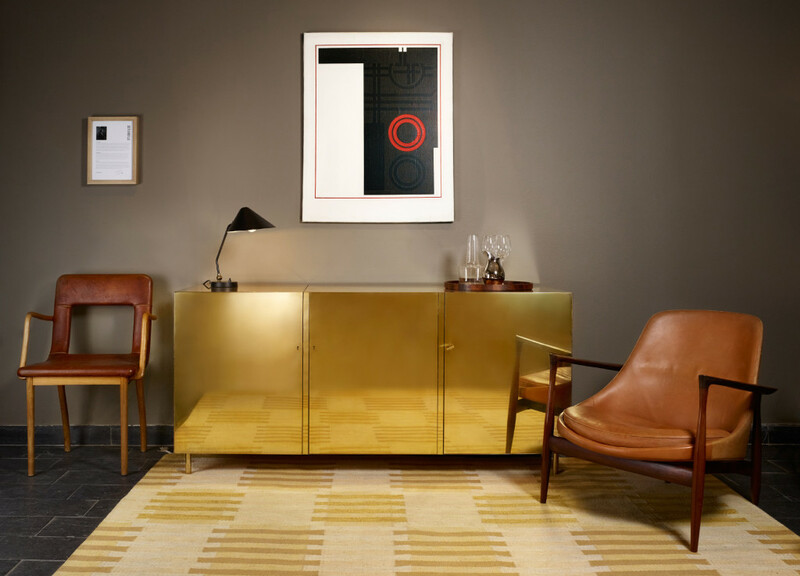 The brass cabinet and sofa, both designed by Ilse Crawford, are central to the furnishing of the room. - I have always been impressed by Ilse’s talent of translating living spaces into something welcoming and comfortable, says Andrew Duncanson.